How to create an ulzzang look? With Korean make-up of course because they are using them as well! I'm so happy when I know that I'm receiving products from Holika Holika to blog about them here! They are the leading young female cosmetic brand in Korea now! Since their first outlet opened at Berjaya Times Square, I am mesmerized by their products mysterious packaging. 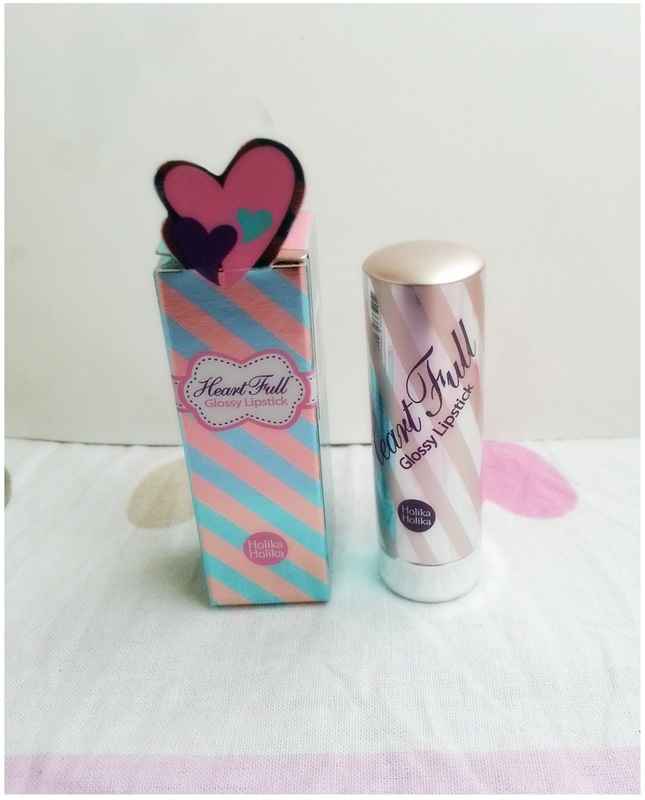 Now, I'm gonna show you guys - Holika Holika Pure Mellow Series! Holika Holika, a magic spell that brings you the magical feeling of an ultimate make-up experience. When I first received the Pure Mellow series products, I was like: Woah! The packaging is so adorable, reminds me of candy wrapping and lollipop so much that I just couldn't stop smiling like a little girl just got her candy from her parents. Pure Mellow series cosmetics are to moisturizes your skin internally but at the same time, give you a marshmallow-kinda look and feel on the outside. Yummy isn't? 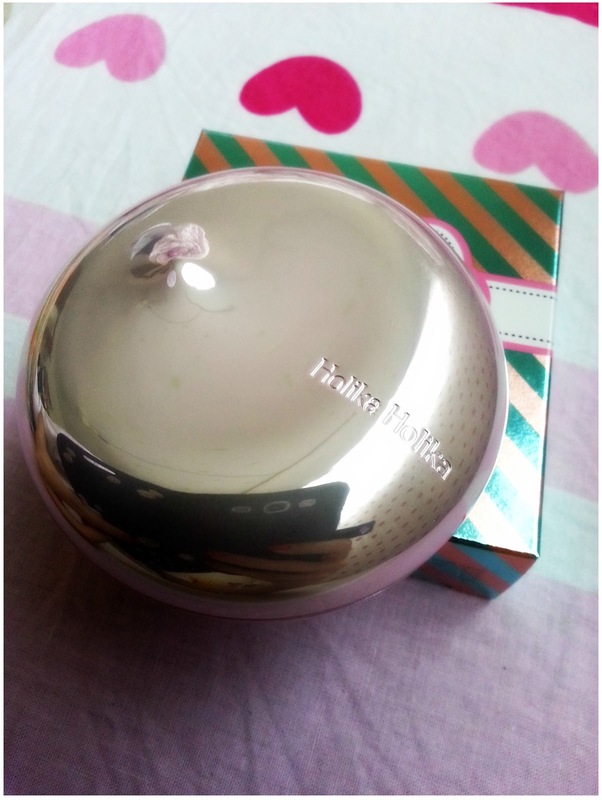 It is lightly candy scented ( My nose + brain thinks la haha) which is smells just right, and the texture of the foundation is kinda lightweighted, not like those thick and heavy liquid foundation we used to see. It makes your pores breathable, and tune the tone of your skin as well because it contains arbutin ingredients which lightens your skin tone for a better overall complexion. It comes with SPF25 to protect your skin from harmful UV rays, and its blurring effects technology hides your skin's imperfection giving it a photoshop finish. The Pearl Drop shape for the casing. 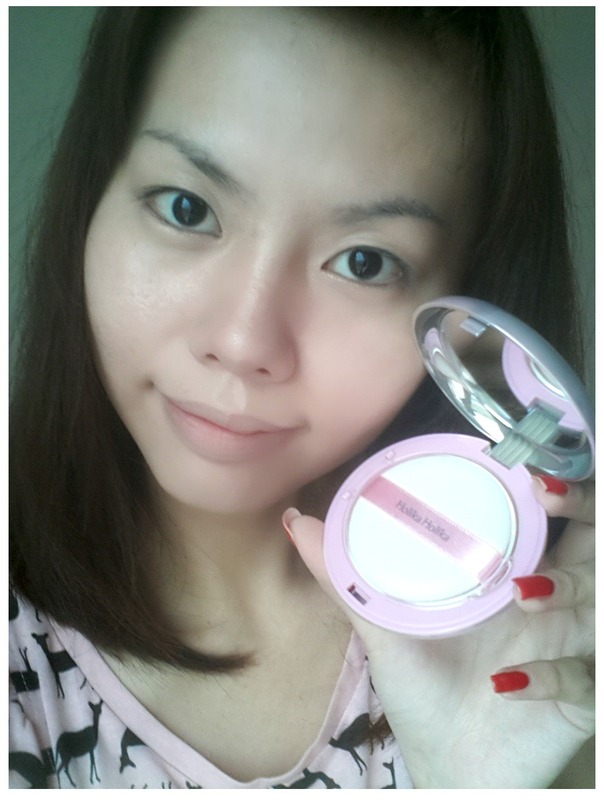 This is one yummilicious compact powder because it has 0.01% marshmallow root extract and glacial milk ingredients. Same as the liquid foundation, this is a moisture pact which gives you dewy and soft skin like marshmallow on the outside, and moisturizes your skin on the inside. It has SPF30 PA++ plus it's free from paraben, talc, alcohol and mineral oil. After using it, it gives my skin more coverage than the liquid foundation, which able to cover blemishes on my skin, giving it a smooth look, plus it is lightly scented as well, yums! This is no jelly or powder blusher, but more like a cream-powder type blusher. 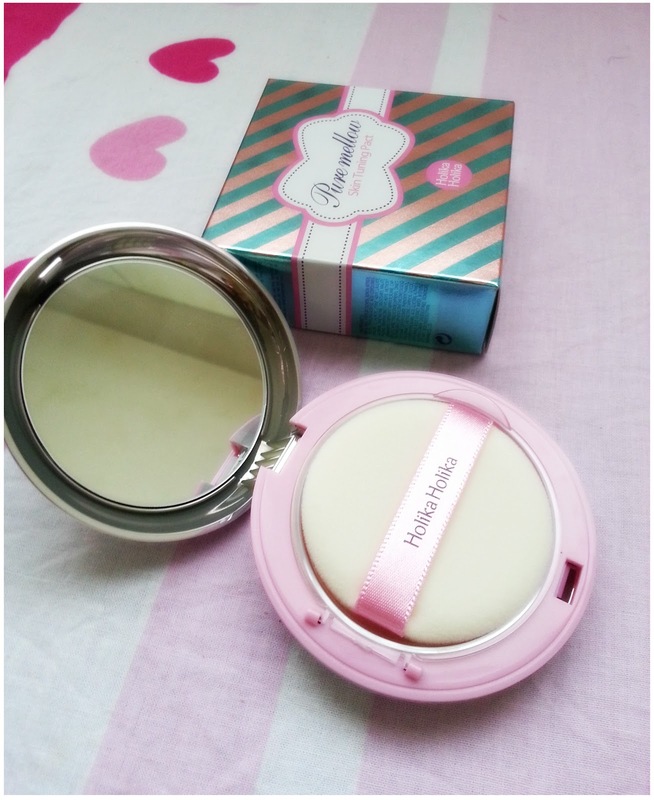 Its colour is so soft that no matter how many times you apply it on your cheek it will still look natural on you, a blusher that I will recommend to make-up beginners/ girls who like to have a sheer tint on their cheek and nothing excessive. Even though it's cream-powder type, it's not sticky at all but gives you a smooth feeling upon applying. 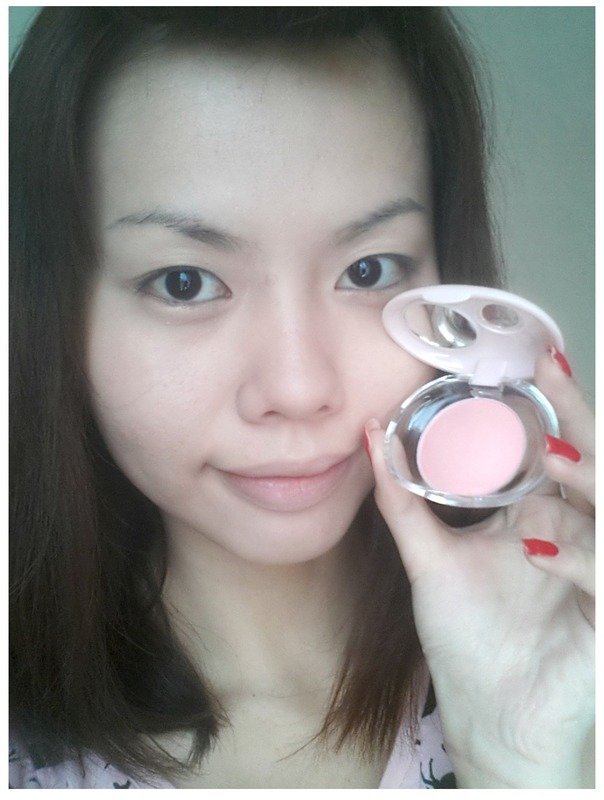 It brightens up your cheek instantly with its pearl-like colour, shimmering and yet, natural. 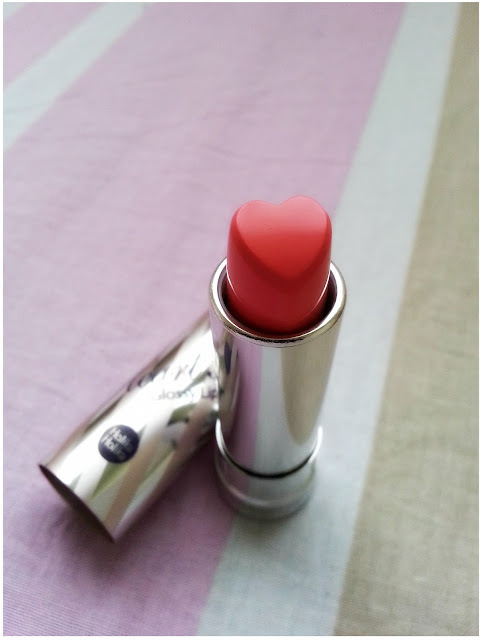 When I opened the packaging, I did not expect the lipstick to be in heart shape and I was like: SOCUTEEEE!!! The actual colour of the lipstick isn't this red (I don't know how my camera captured this colour) and it's more to pink colour. Highly pigmented and with its essential oil complex, this glossy lipstick lets me apply it on my lips effortlessly and at the same time, maintains the moistures of my lips. Its colour is long-lasting enough for me to go through a dinner + movie date and the end of the day, when I wanna remove my make-up, I can still spot some colours on my lips. Let's Holika Holika for a beautiful face! Girls, remember one important thing: No matter how lazy you are, do not skip applying make-up base onto your face. It is very essential for a long-lasting make-up that will last you through the day. If you find your make-up/blusher melts away not even half of the day, you're doing your foundation wrong. After applying make-up base, squeeze some Pure Mellow Skin Tuning Liquid Foundation on the back of your hands and apply them all over your face with a sponge/brush or your own fingertip. Remember to do it gently. The second essential thing in doing your make-up foundation right is to set it on your face. By setting I mean put on loose powder or compact powder as a finishing for your foundation. It will removes excessive shine on your face and at the same time, make your foundation stays longer. Plus, you can always use compact powder anytime anywhere to touch up, pretty easy isn't? This Pure Mellow Skin Tuning Pact gives my face more coverage after I applied the Pure Mellow Skin Tuning Liquid Foundation, giving me a smooth and perfect soft looking skin. I used the Pure Mellow Jelly Blusher not only on my face, but also drew a line under my eyes to create sparkly eyebag make-up that is a big hit in Korea! 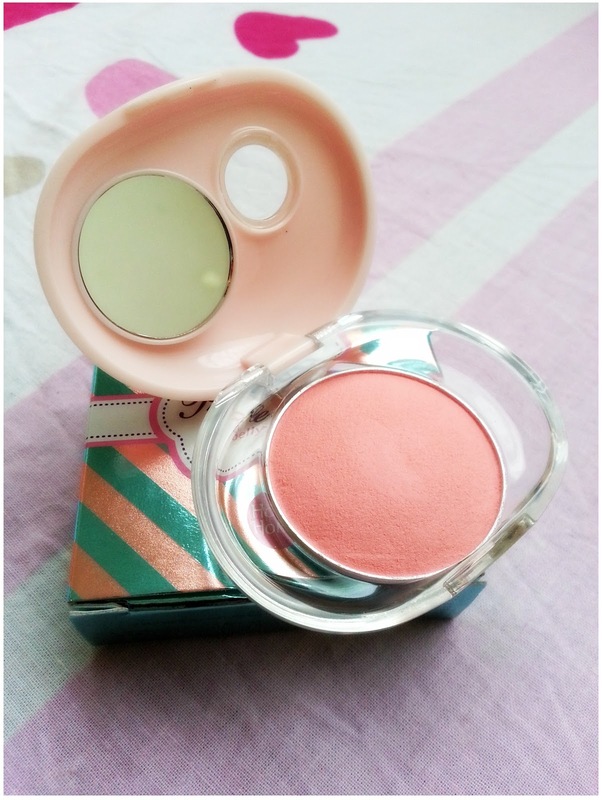 As I mentioned before, the colour of the jelly blusher is so natural, you don't have to worry that you'll apply excessive colours on your face and also, the blusher instantly put on pinkish glow on my face, don't you think so? Love it!!! 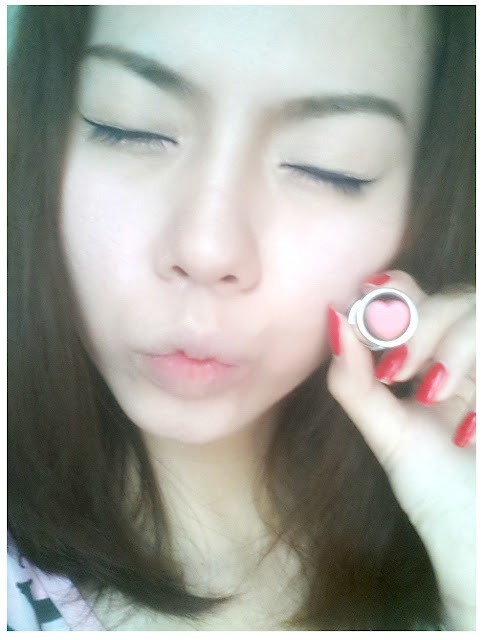 Can't help myself to do a kissing face whenever I saw the heartshaped lipstick. It totally triggers to lovey dovey feeling in me. 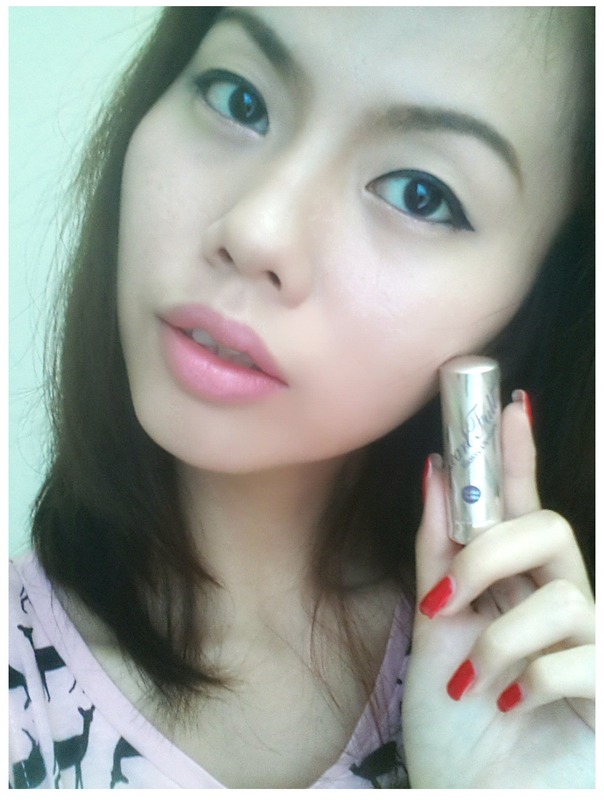 It is pinkish, glossy, definitely a pair of soft and kissable lips after application of the Heart Full Glossy Lipstick! 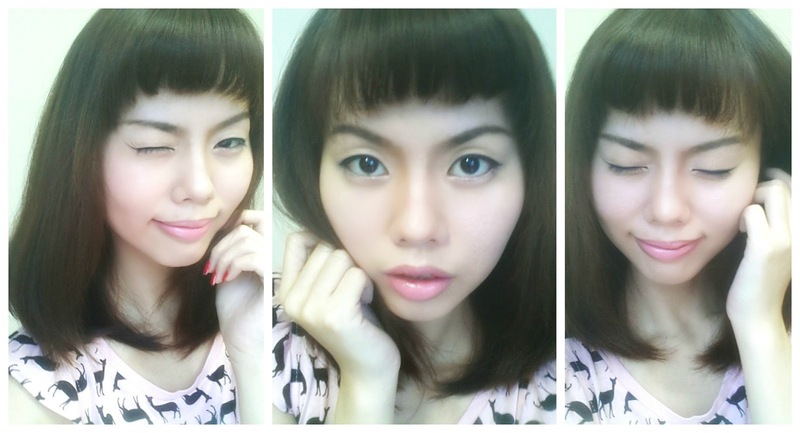 Tadaa~ Natural, Sweet and Lovely look of the day. Created using Holika Holika's Pure Mellow Series! Fresh, young, cute and smooth looking make-up, Holika Holika is the magic spell that make your beautiful dreams come true~! 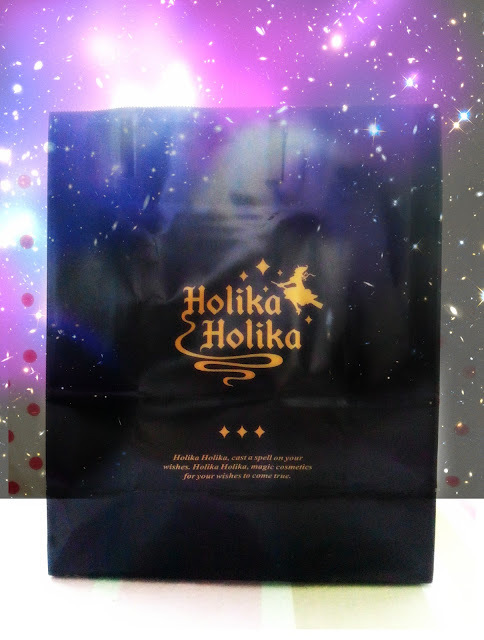 Thanks to Holika Holika Malaysia! 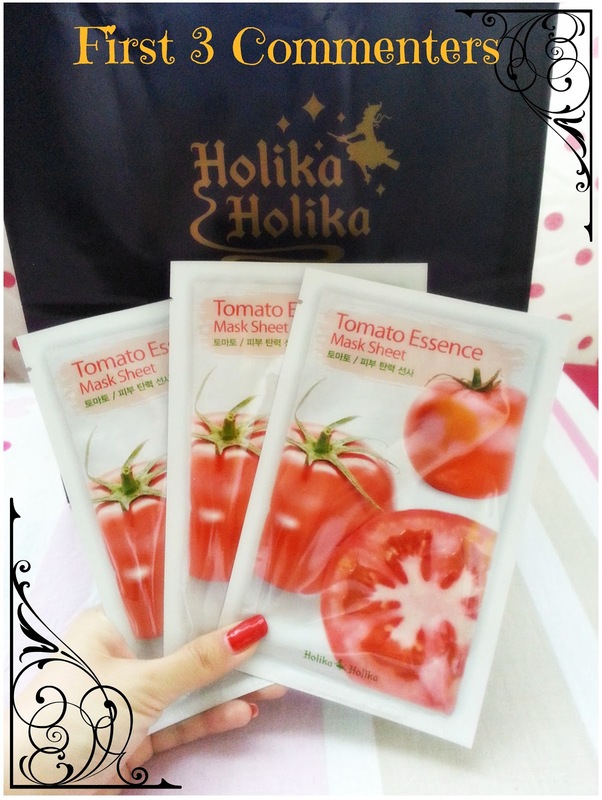 The FIRST 3 COMMENTERS of this blogpost gets a Holika Holika Tomato Essence Mask! The mask contains tomato essence which is rich in Vitamin A, C and K which helps to keep your skin soft and supple. Its tomato extract contains collagen-protecting-lycopene which can reduce skin inflammation and protect skin cells from UV damages and thickening of the outer epidermis. It tighten your pores and rich in tomato scent. if you're a tomato lover like me, you definitely want to have this awesome mask on your face! Winners are selected and will be announce on the next blog post! I'm excited to buy it now~thanks for the review! hi :) can you please do a detailed review and photos of the skin tuning pact and foundation, like swatches and tell us what colour you get and texture also lasting power :) i would really appreciate it ! !